The Alabama Auto Buyer: A Dealer's Inside Look. Staying in tune with auto buyer segments is the first step to success in today’s booming auto industry. As the Great Recession fades into history, purchasing a new or used vehicle is much more accessible — and to a wider range of consumer segments across the U.S. Furthermore, new technology has expanded the ways in which shoppers can discover, research, and compare makes and models of vehicles. With accessibility high, and options to fit every shopper and budget, there are a plethora of new buyer segments who are changing things up for dealerships. Each type of buyer — young, old, male, female — has the propensity to buy a vehicle for different reasons. These variables are influencing shifts to the auto buying process, making the “typical” auto consumer harder to define. Targeting the right buyers for your brand, at the right time, with messaging that resonates takes more insight than ever before. Insight to discover and understand high-value customer segments — what they value in a vehicle, how they progress through the buying cycle, what catches their interest and keeps them engaged online, and ultimately what makes them want to test drive and purchase a vehicle. To stay in-tune with today’s auto buyers, dealers must commit to first knowing thy customer. Throughout Summer 2016, Alabama Media Group will release a series of informative articles crafted to help the Alabama dealer make the most out of today’s booming auto industry. This eBook kicks things off, offering valuable insight into local, Alabama auto buyer segments: who they are, how they shop and what influences them. 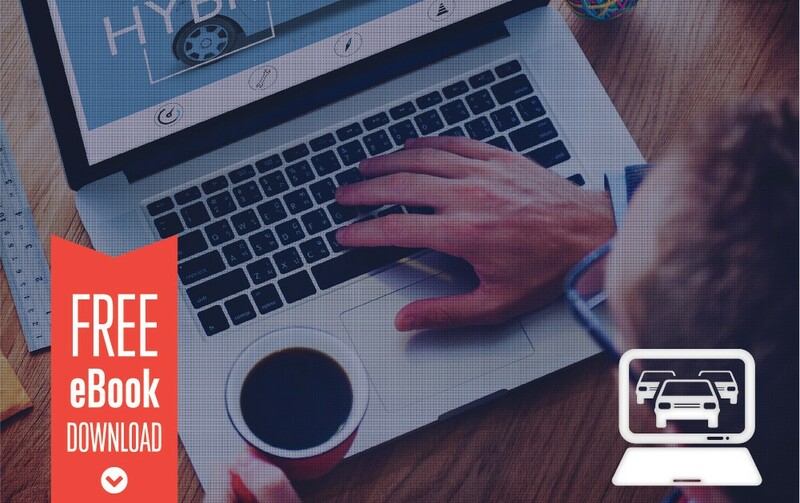 The data-driven profiles found in this eBook are rich with insight — and it’s this insight that will enable dealers to connect 1:1 with these distinct and valuable audiences of local auto buyers. Take the first step and arm your dealership with insight to succeed in today’s market.